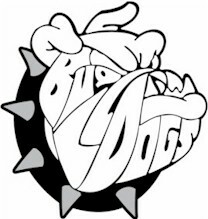 ﻿Louisiana R-2 School District has started a new Louisiana Bulldogs Athletic Hall of Fame. More information is available using the links below. Nominations for the 2018 Class of the Louisiana Bulldogs Hall of Fame are being accepted.